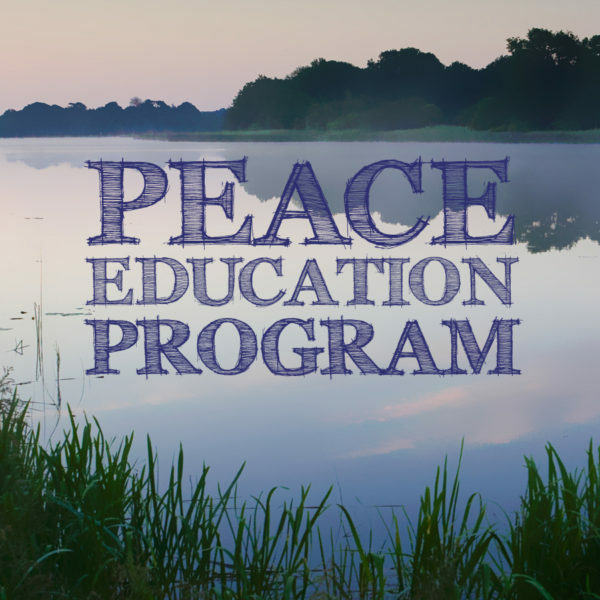 This programs consists of 10 weekly DVD sessions, each focusing on a particular theme (inner resource): Peace, Appreciation, Inner Strength, Self Awareness, Clarity, Understanding, Dignity, Choice, Hope and Contentment. These customized, interactive workshops are non religious and non sectarian and focus on accessing Inner Peace with each individual. A small fee for program handouts is payable to the facilitators. Bring a journal for reflection.